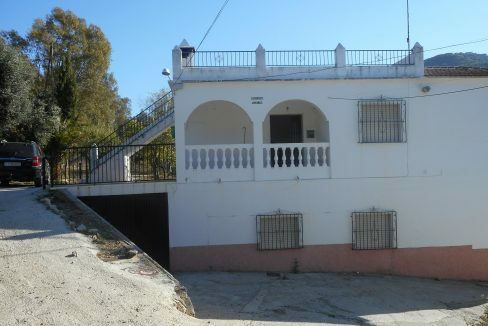 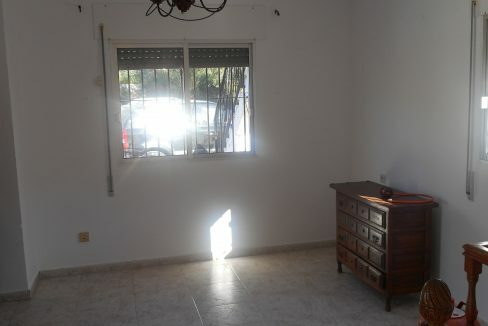 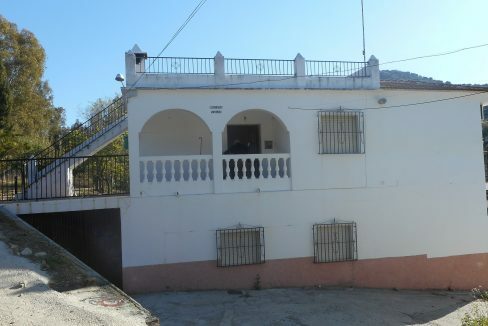 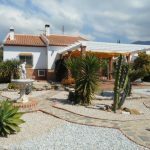 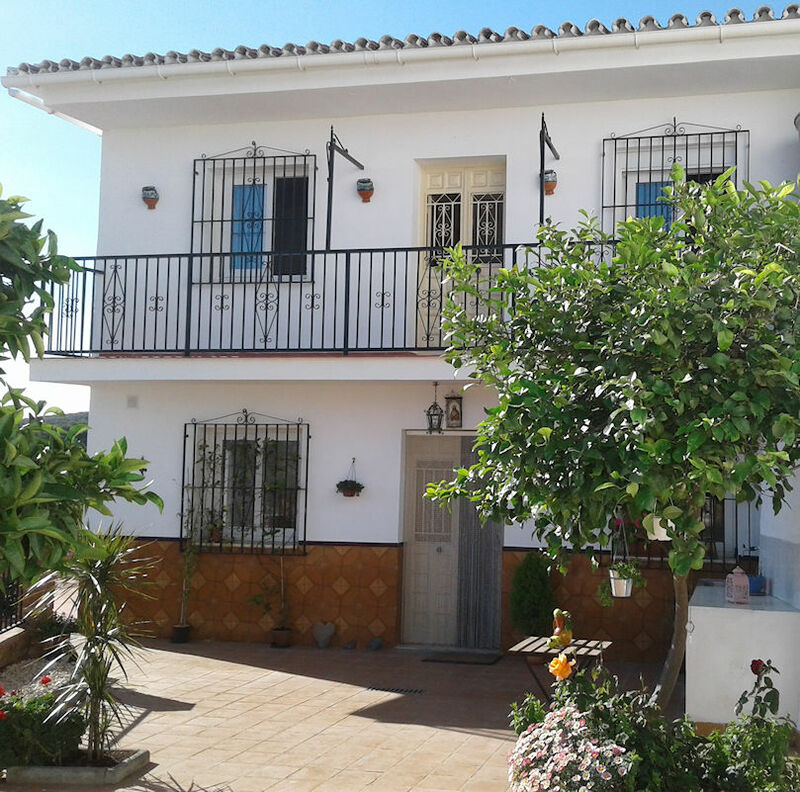 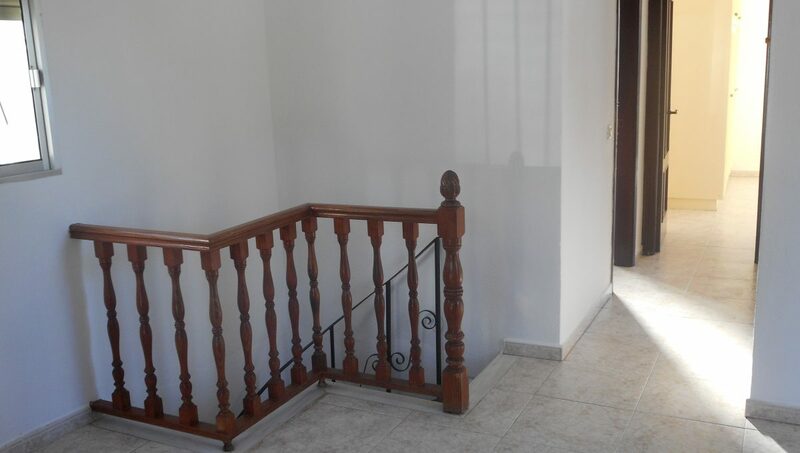 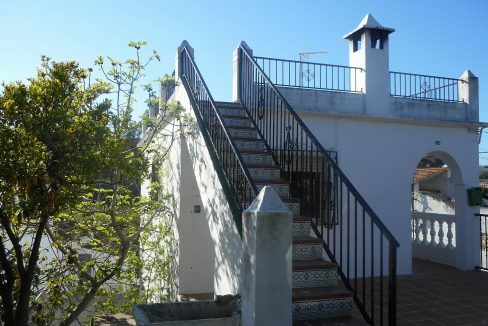 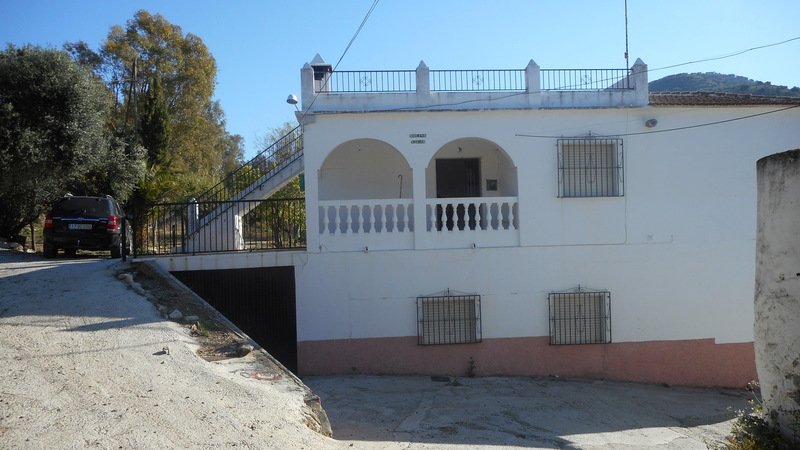 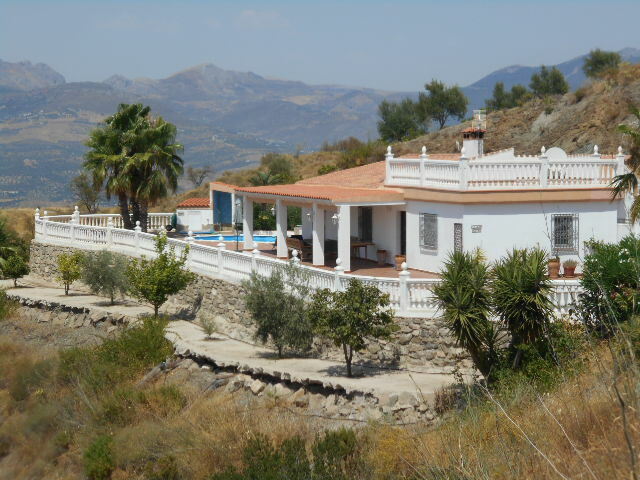 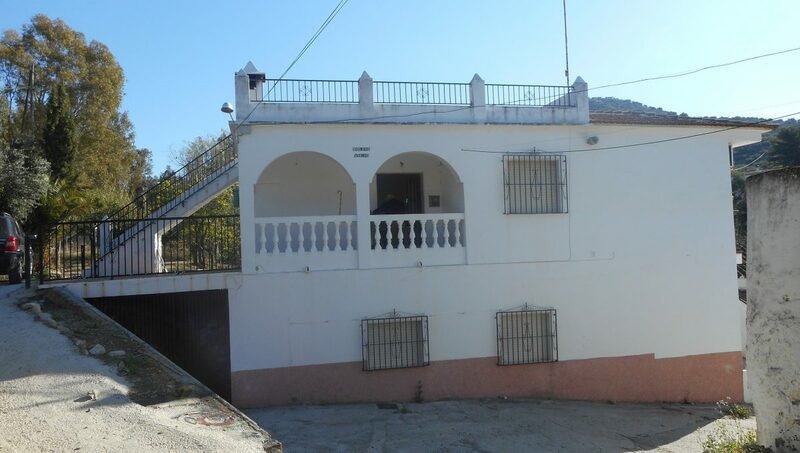 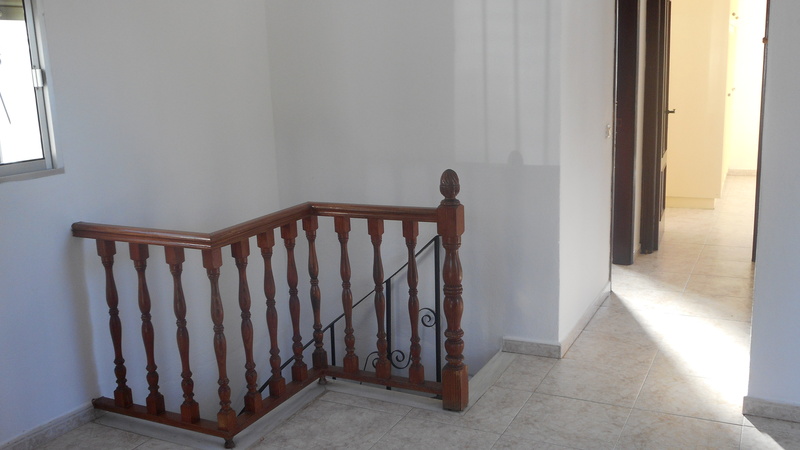 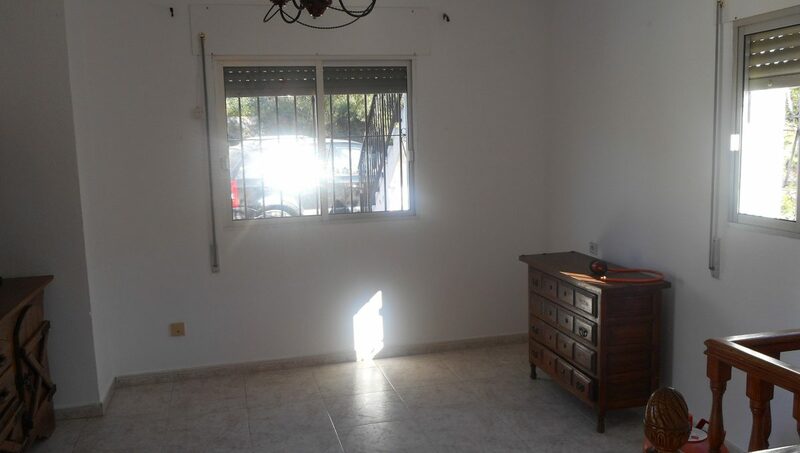 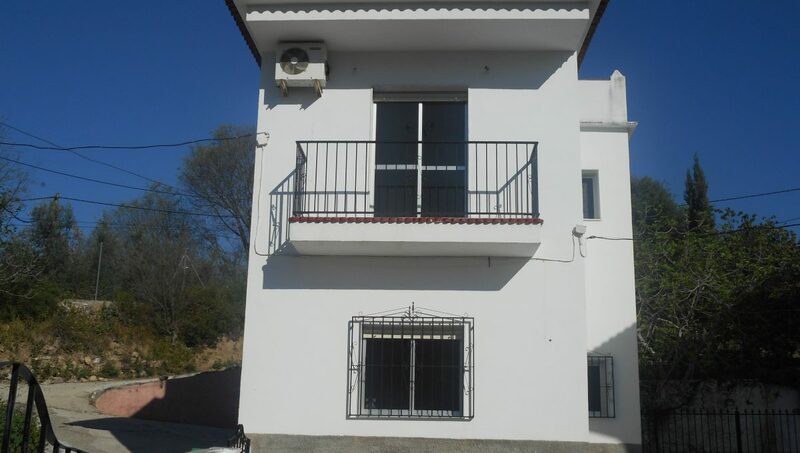 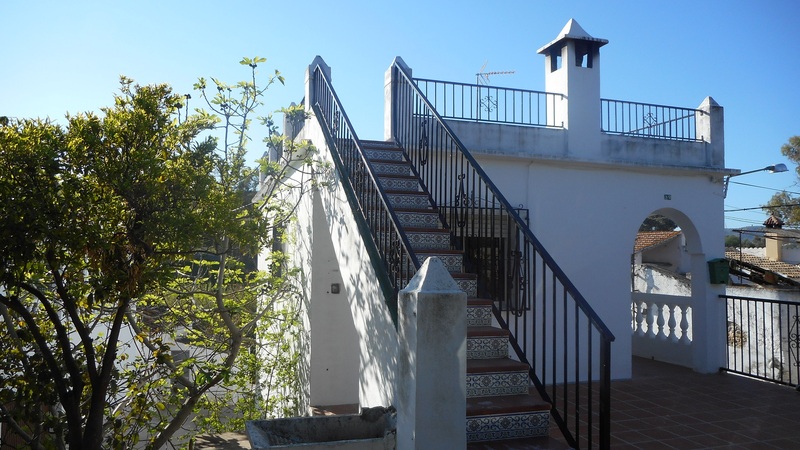 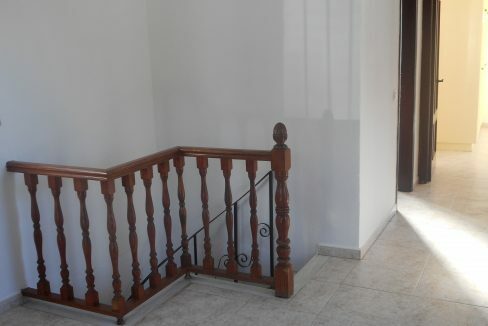 Finca Casa Mollina is situated in a lovely area in Puente Don Manuel, close to all local amenities, it has 3 double bedrooms, main bedroom with air con and double doors the Juliette balcony looking to the river and surrounding countryside, bathroom and shower room. 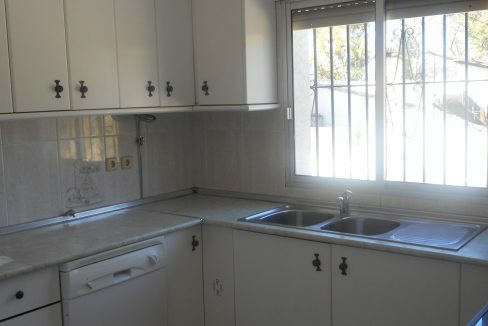 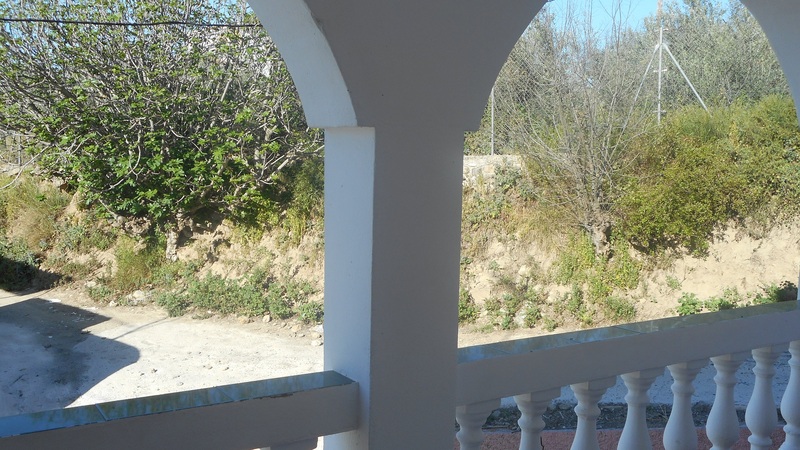 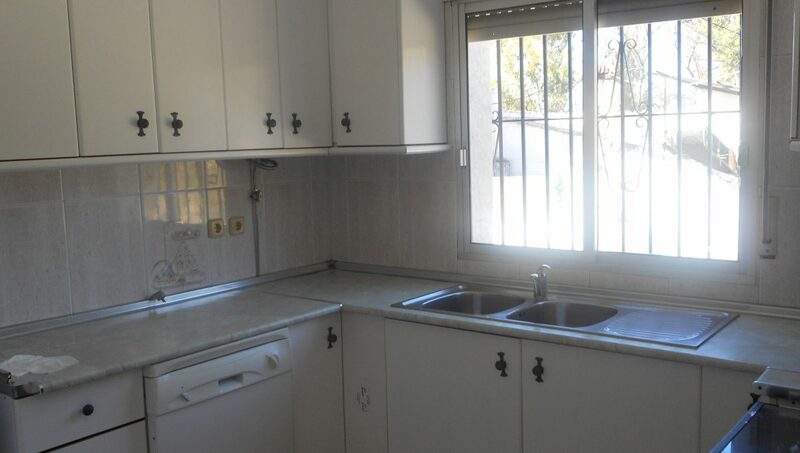 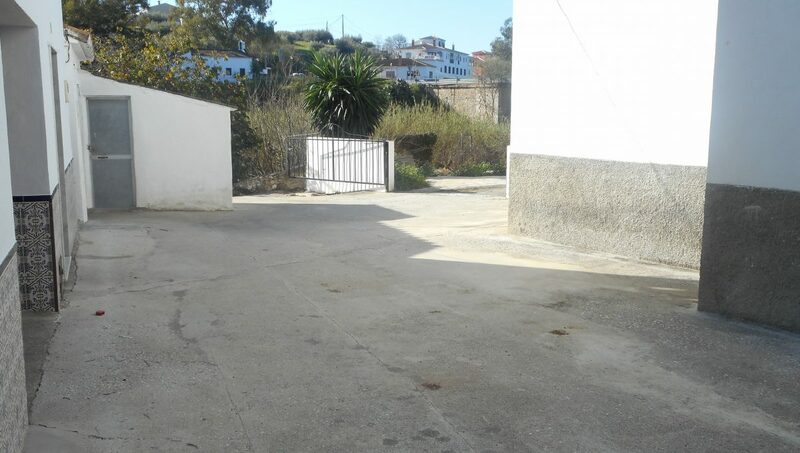 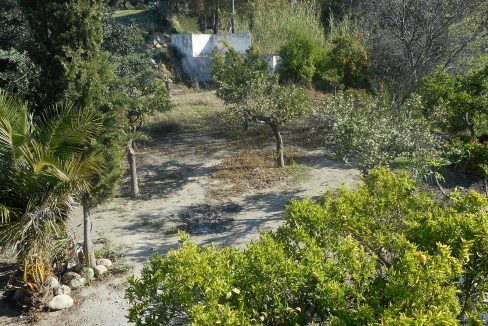 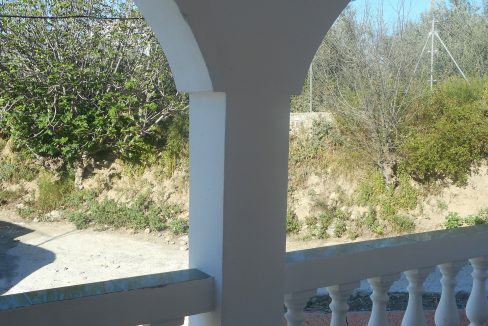 Set within the land of 5850m2, 2 x deposito, one could be used for a pool possibly. 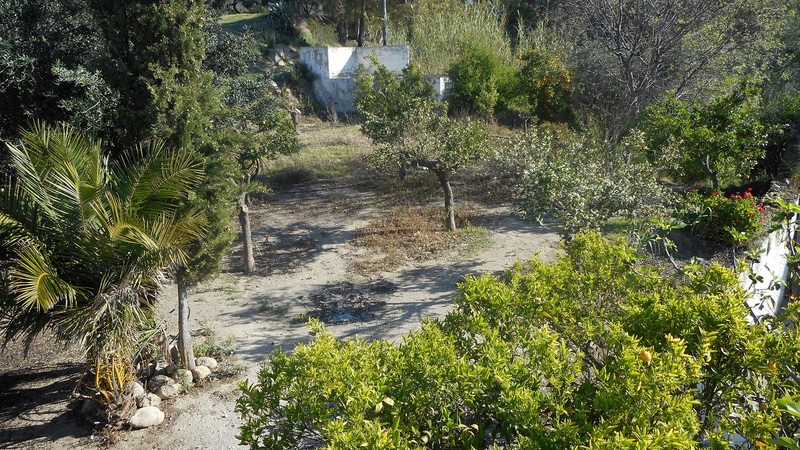 Water is fed by Acequia water all along the river with orange, lemons and Eucalyptus trees, on the road side area near house for reform. 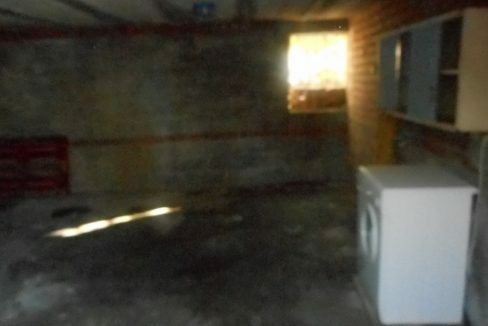 Covered terrace into the front door looking South, into lounge with log burner, stairs down to another lounge and door to garden and entrance gate and also through to kitchen. 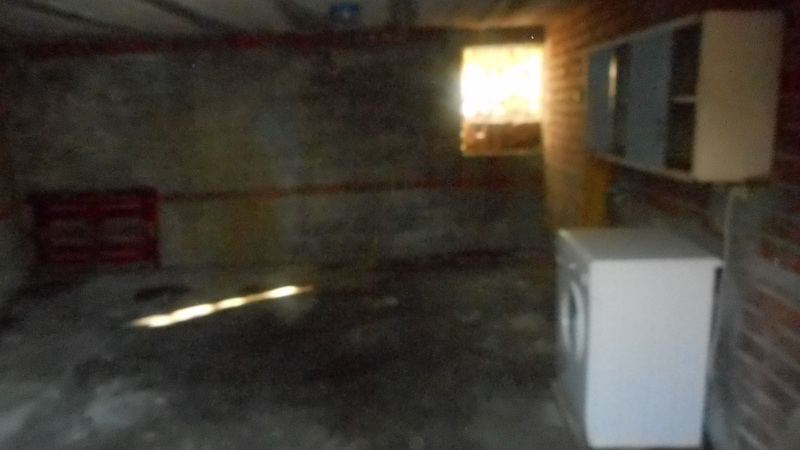 Outside patio area which is very large with sinks, also possible to bring car into. 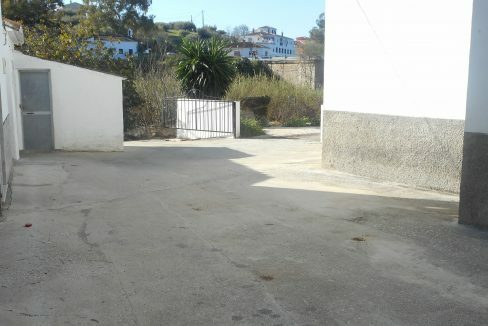 An old Mill and other area to the rear which is large for storage etc. 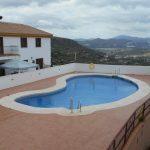 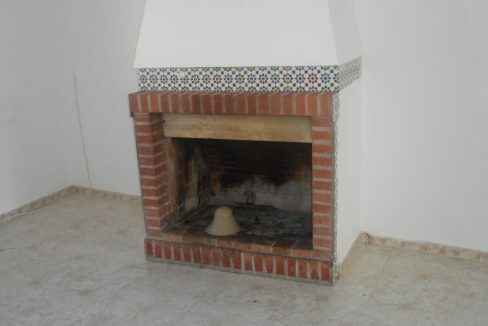 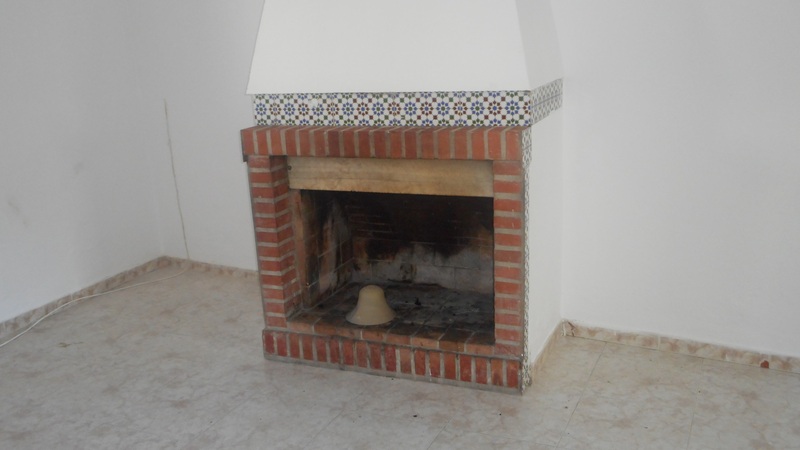 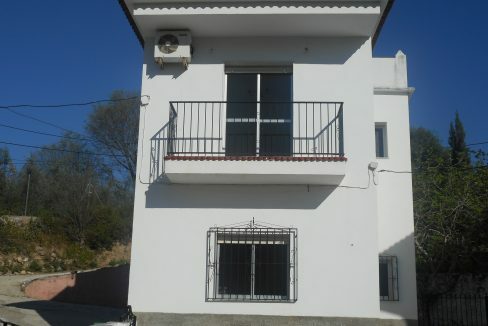 Roof terrace with BBQ.The property has panoramic countryside and mountain views, is local to transport, amenities, schools and shops etc.